with energy consumption and drastically reduce the heat build-up. 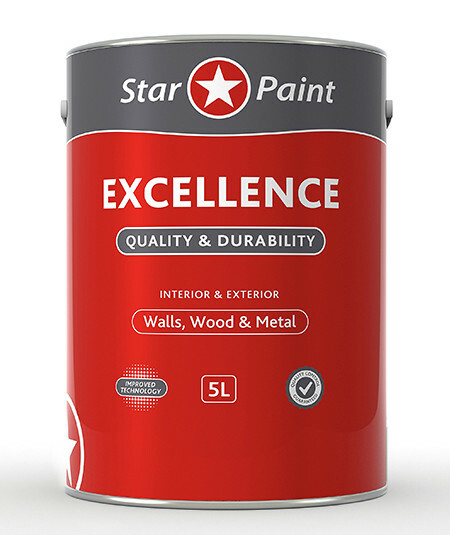 Our range of superior quality paint products include High Gloss Enamel, Super General Purpose Acrylic, Star Mica Acrylic and a whole lot more. 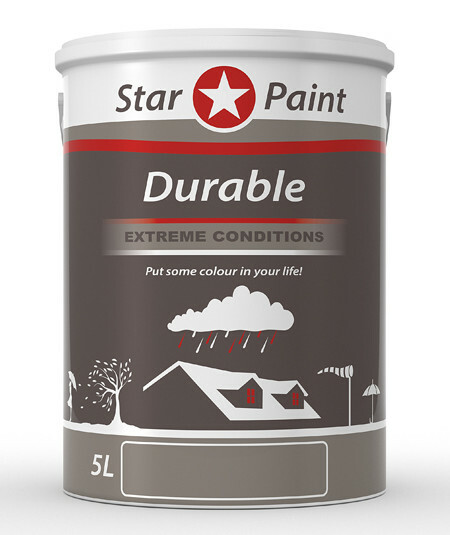 We provide guarantees on our product range as we are boastfully confident in our quality control systems. 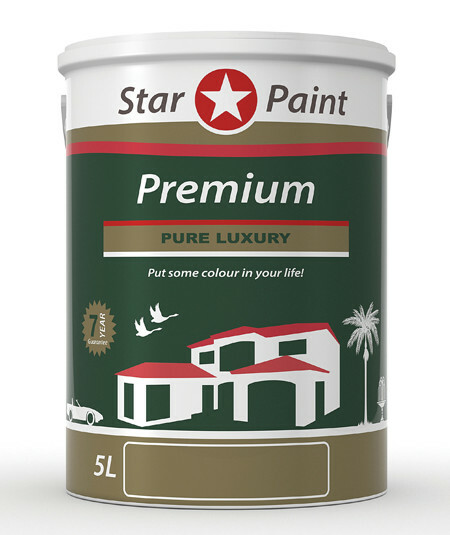 Star Paint (PTY) LTD products carry up to a 10 year guarantee. 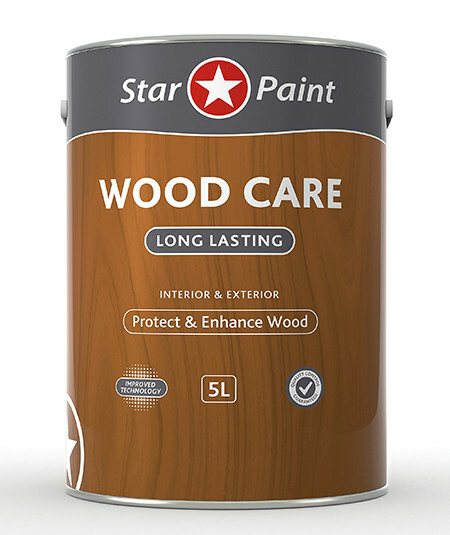 We guarantee a lower price on local retail competitor products that are identical to ours.